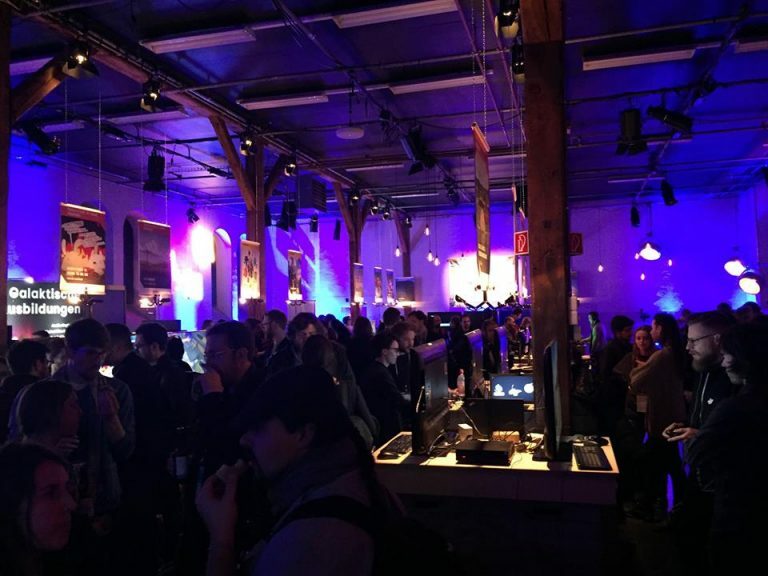 Innovetica is a guest at the Zurich Game Festival Ludicious. Visit us in the exhibition hall on 1 or 2 February from 10 am to 10 pm. We exclusively show you the new PC version of Innovetica, which we are currently developing. We are looking forward to your visit and feedback! Here you can find all information about the Ludicious.